(with a spinning wheel cutting tool, I forget what it is called). Next time try using a wet tile saw. 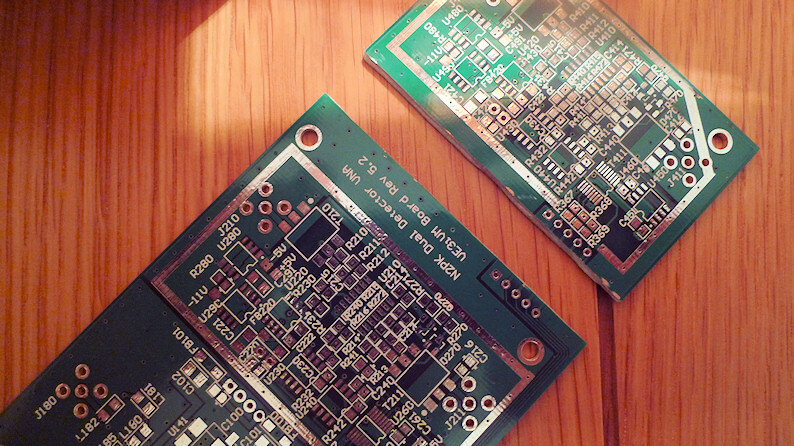 They make really nice cuts on PCBs. Thanks for the tip. I had one but never though of it before!